No, you’re not reading that title wrong. 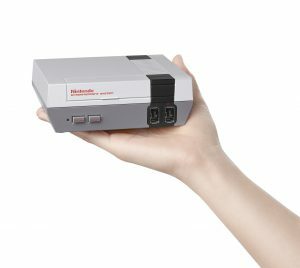 They have actually announced a redone NES system with 30 built in games. It will go on sale on November 11th for $59.99. It also comes with a special NES controller that’s compatible with the Wii and Wii U. And can be used with the Classic Controller and Classic Controller Pro too. We wanted to give fans of all ages the opportunity to revisit Nintendo’s original system and rediscover why they fell in love with Nintendo in the first place. 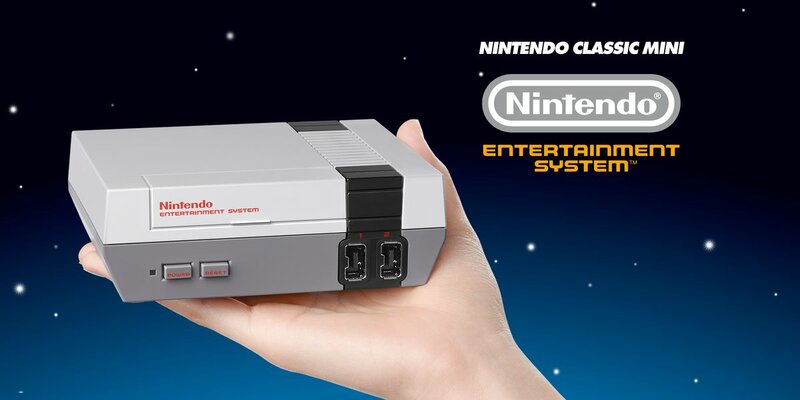 The Nintendo Entertainment System: NES Classic Edition is ideal for anyone who remembers playing the NES, or who wants to pass on those nostalgic memories to the next generation of gamers. It’s an interesting idea, but I’m skeptical it’ll do too well. After all, the same games are on the Virtual Console for multiple systems. And people outside the US likely aren’t too nostalgic about the NES to begin with. But what do you think? Is the NES Classic Edition something you plan to buy? That's cool, but I still have, and sometimes play, my NES so I don't need one. Didn't see this coming (the rumors fail us! ), but seriously I think my parents and grandma, which they both played the heck out of the NES, would enjoy this. However the 30 games apparently won't be expanding, it be better to mod it with something like a raspberry pi and play the entire NES game collection. Also it should be Ms. Pac-man on the list, better game than pacman. 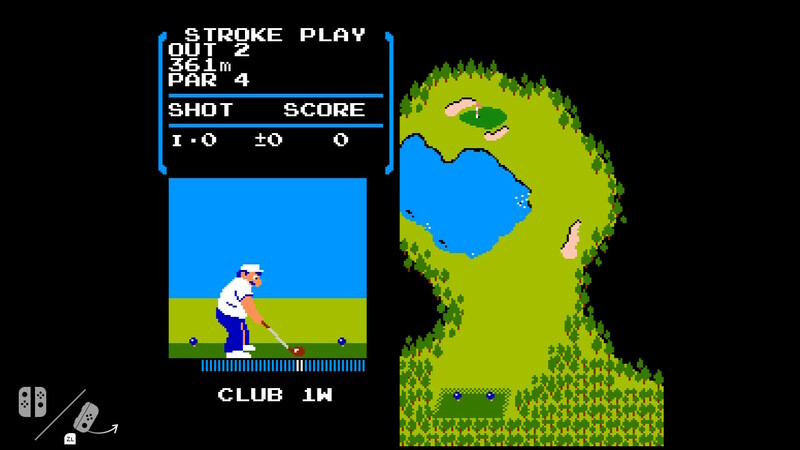 There’s a Copy of NES Golf Hidden In The Nintendo Switch! 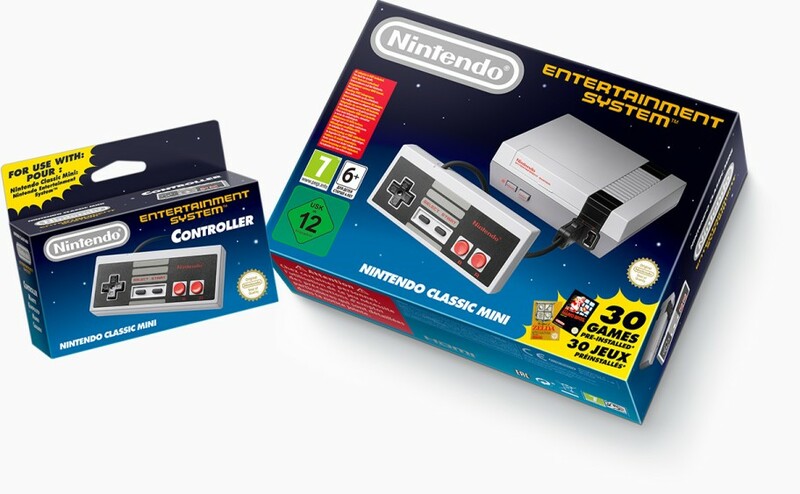 Is The NES Classic Edition the First of a Series?